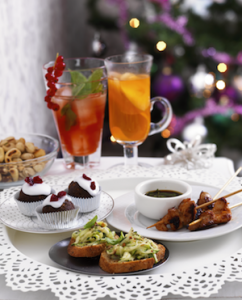 Planning on making our All About Eve welcoming drinks and canapés? Here’s your handy shopping list. Just cross off what you already have so you don’t double up.